Wellington is the capital city of New Zealand / Aotearoa. It is also the cultural, administrative and political center of the country. Two aspects of the city that will immediately strike any visitor are the sprawling harbour and the dramatic, hilly terrain. Everywhere you go, the sounds and smell of the ocean hang in the air, and green hills and valleys wrap you in a bear-hug embrace. 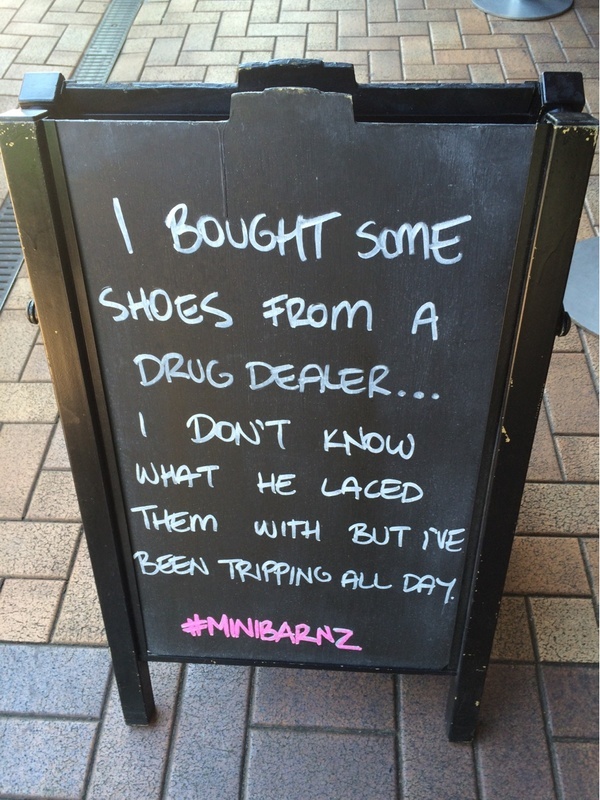 Wellington is a great place to visit and there is a lot to do. 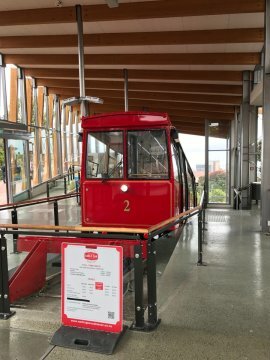 If you have a day go the Te Papa Museum (2 hours needed at least), Cuba Street (30 minutes), and get the Cable Car (5 or 6 minutes each way) to the Botanical Gardens (2 hours), Parliament - also called The Beehive (you can do a tour - times vary). Wellington Chocolate Factory has great chocolate and go to Leeds Street Bakery and try the Salted Caramel Biscuit. Wish we had longer. Some of the reviews here astound me. People are either fickle or just daft. It's called Windy Wellington. The weather is in the name... Beautiful city we took a walk around the museums which were beautiful and some of the Islands Maori history and legends are amazing. The tram was an experience too worth trying once. As a massive Lord of the Rings fan a trip to Weta Cave is a must! It's free and the sculpture and details these guys put into the movie props is ridiculous. It is a must see! Love windy Wellington and were able to see the terracotta warriors. 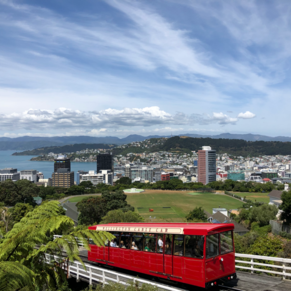 3 of 11 shore excursions in Wellington, New Zealand. There are currently 3 discussions about Wellington, New Zealand.